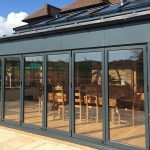 One thing we’re often asked is whether planning permission is needed if you are having a conservatory added on to your property. The good news is that often it is not, provided certain conditions imposed by the government are met. Your extension can’t occupy more than half the land around the ‘original’ house – taken to be the house as it was first constructed or as it was on July 1 1948 if it was erected before then. 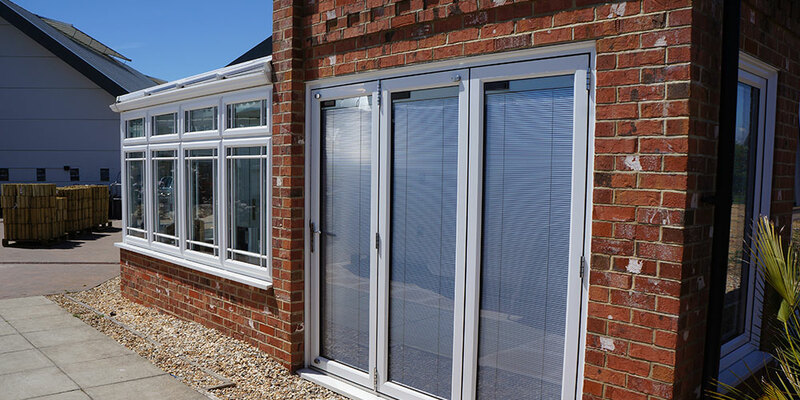 Previously, a conservatory could only extend 4m beyond the end of a detached home or 3m for all other properties. But the Neighbour Consultation Scheme, which began in May 2013 and runs until May 30 next year, has doubled this limit to 8m for detached homes and 6m for other housing. The new arrangements, in a nutshell, mean that you need to tell your local planning authority about your plans, although no charge is made for this. Those living in neighbouring properties will then be contacted, and if they want to object, they must do so within 21 days. No extension can be higher than the roof’s highest point. 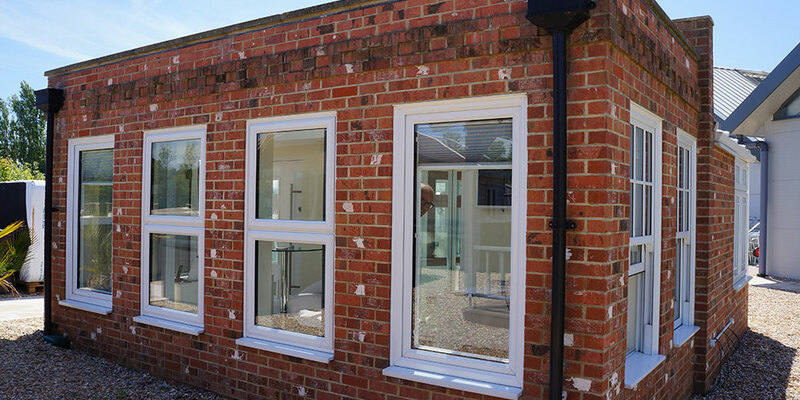 Single-storey rear extensions cannot be higher than 4m. 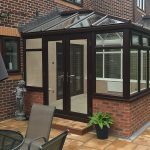 No conservatory can be higher than the existing property. Side extensions should be just one storey. No extension forward of the main or side elevation can front a highway. Extensions which have more than one storey must not extend further than the back wall of the original property by over 3m or be within 7m of any boundary opposite its back wall. 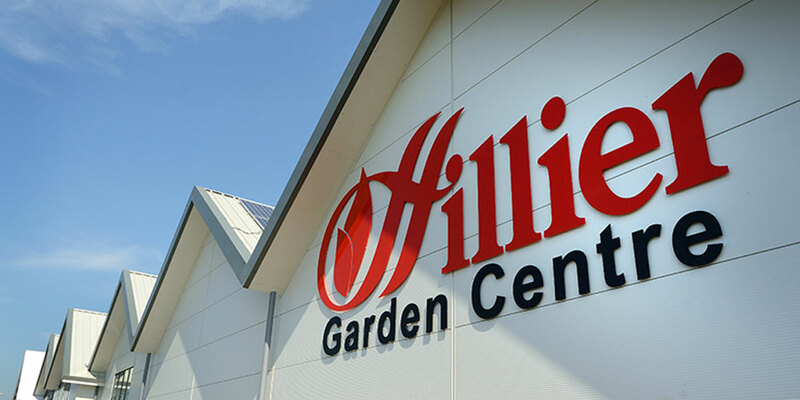 In these areas, no development is allowed for rear extensions high than a single storey, and no cladding is allowed on the outside of your building and side extensions are also not permitted. 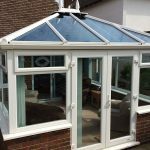 Should your conservatory not comply with any of these government conditions, you will need to submit a planning application to your Local Building Authority and pay £150. Bear in mind that processing time can take up to eight weeks. In fact, the whole system is not as tricky as you may have feared. 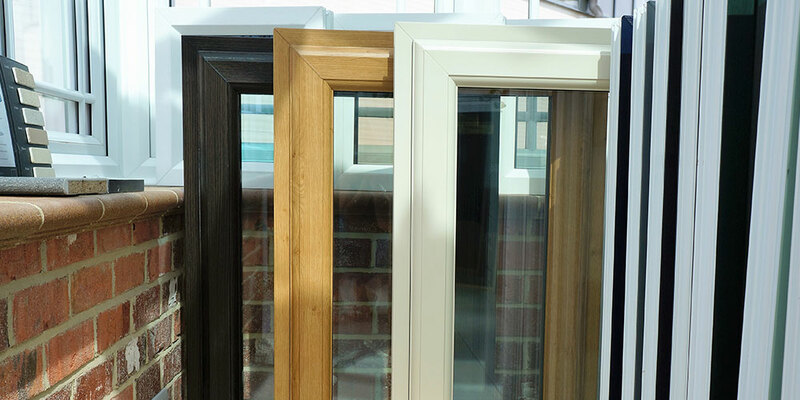 We’re here to advise as well, so that the process of legally building your home improvement begins promptly.